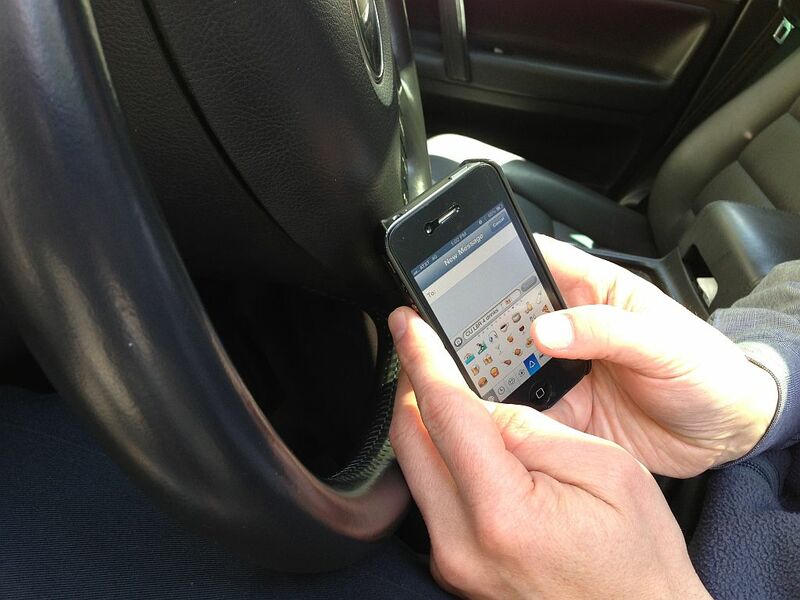 Not all states have laws restricting texting while driving. But a recent study by researchers at the Texas A&M Health Science Center School of Public Health indicates if they did, the laws would save lives. Alva Ferdinand, assistant professor of health policy and management, used a panel study design that examined the effects of different types of texting bans on motor vehicular fatalities. Results indicated that primarily enforced texting bans (i.e., a police officer can stop a driver for texting while driving without having another reason) were significantly associated with a 3 percent reduction in traffic fatalities among all age groups. This equates to an average of 19 deaths prevented per year in states with such bans. Further, primarily enforced texting laws that banned only young drivers were the most effective at reducing deaths among the 15-21 year old cohort. “Our results indicate that states that have not enacted any primarily enforced texting bans are missing out on opportunities to prevent avoidable roadway deaths,” Ferdinand said.